Ahoy Mates! 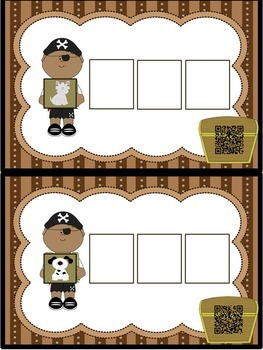 Are you looking for a fun word work activity? 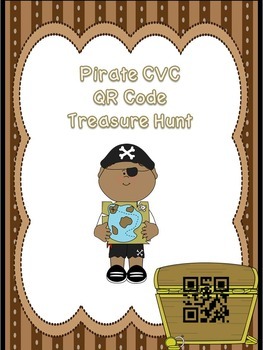 This Pirate QR Code CVC Treasue Hunt will keep students actively engaged. 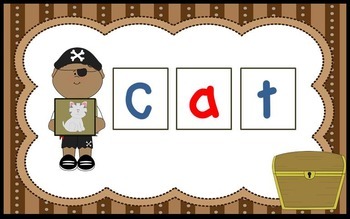 In this activity, students will choose a cvc card, look at the picture, and build the word. 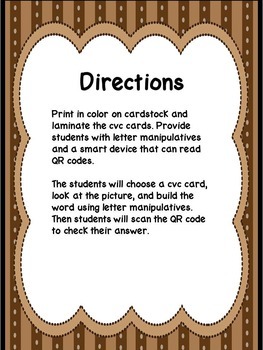 Then, students will scan the QR Code to check there answer.